The biggest boxing match of 2018 takes place live tonight (Sept. 15). 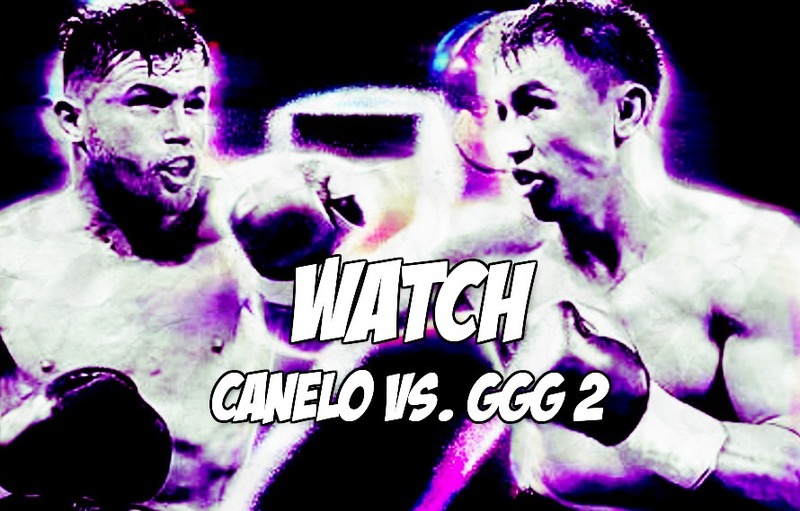 Below is the Canelo vs. GGG 2 start time and TV schedule for the Canelo Alvarez vs. Gennady “GGG” Golovkin 2 event at the T-Mobile Arena in Las Vegas, Nevada on Saturday night. The fight card is broken into two different parts, each airing live on FITE TV. This post will help explain which fights are airing and at what times. The Canelo vs. GGG 2 prelims consists of four fights and will start at 6 p.m. ET. The Canelo vs. GGG 2 prelims are free and will be televised on MiddleEasy. Nearly exactly one year to the day of their first match, Canelo Alvarez vs. Gennady “GGG” Golovkin 1 went all 12 rounds and ended in a controversial split draw. The judges at ringside saw the bout for 118–110 Alvarez, 115–113 Golovkin, and 114–114. Yesterday (Sept. 14), Canelo and GGG nearly came to blows at the weigh-ins. Another draw? Canelo by decision? GGG by knockout? Who wins the biggest boxing match of 2018? Previous articleAleksei Oleinik Defeats Mark Hunt Via First-Round Rear-Naked Choke!